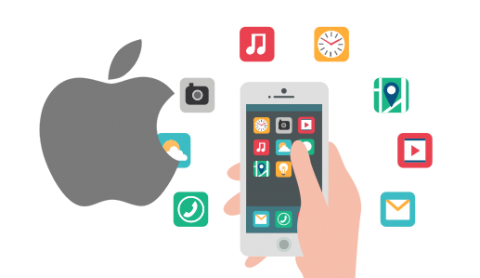 A mobile app is a software application developed specifically for use on small, wireless computing devices, such as smartphones and tablets. A company can now reach their customers easily through building their own business mobile apps. Identifying The Need of the Application. iPhone is a notable and far-famed mobile device used by the smartphone lovers across the world. The immense demand of it gives a straight away signal that not only assures good return on investment. 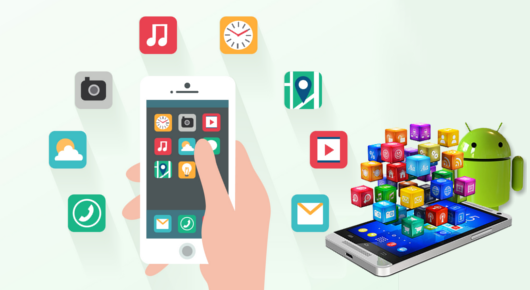 we offer to build variety of enriched iPhone apps. Our work-flow model is totally selective and quality oriented. It assures practical and profitable outcomes overall. App coding as per guidelines of Apple. BulletRegular customer demonstration and feedback.